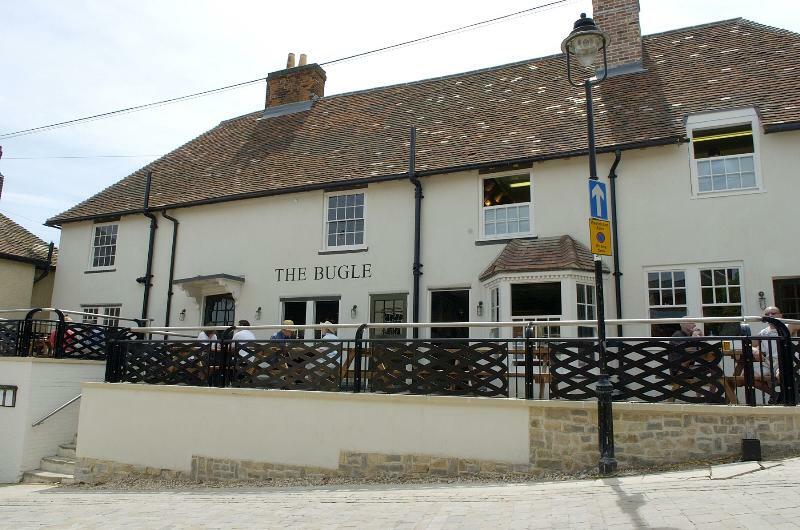 Hamble's only waterside pub, the historic Bugle, has been impressively refurbished with help and advice from English Heritage. Current owners, Ideal Leisure Ltd (who also run La Cantina and The White Star Tavern & Dining Rooms in Southampton), have restored the original Grade II-listed building using traditional materials, and it now boasts natural flagstone floors, a solid oak bar and wood-burning stoves, plus a private dining room and a delightful terrace for al fresco meals. Once again, it's at the heart of local village life. A board of daily fish specials supplements the main menu, which includes 'bar bites' (spicy chicken wings, salt-and-pepper ribs, deep-fried whitebait) in addition to Caesar salad, wild mushroom and pea risotto, char-grilled steaks and desserts such as chocolate brownie with strawberry sorbet. At weekends, the kitchen also dishes up brunch, all-day breakfasts and traditional roasts. 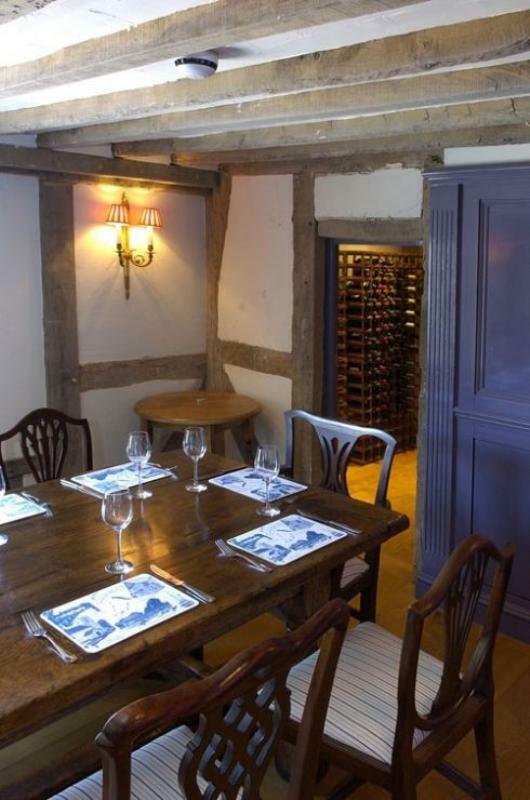 Locally brewed real ales, an interesting selection of speciality rums and a very respectable wine list complete the package.